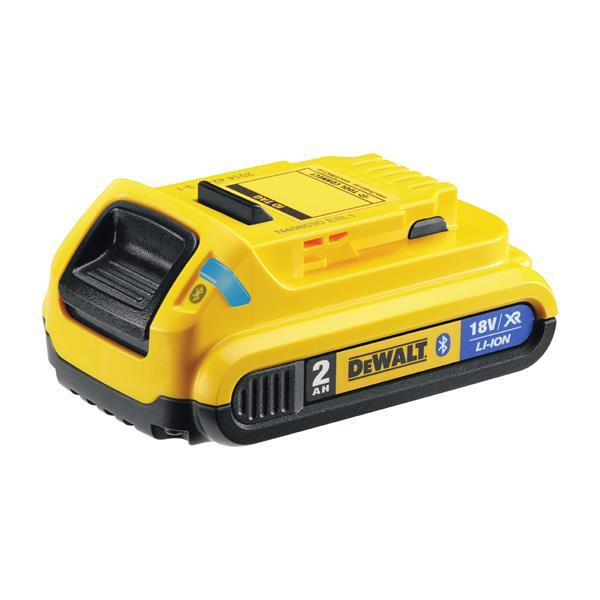 The new DEWALT 5.0Ah XR Li-Ion battery packs will deliver 66% more runtime than a standard 3.0Ah battery pack and the LED State of Charge Indicator helps manage pack charging. The lightweight design provides the user with upgraded 5Ah Power without increasing the size or weight over the 18V 3Ah battery pack. So more power and battery life with no weight gain. Excellent runtime especially when using with the dewalt brushless range. With no memory effect and virtually no self-discharge for maximum productivity & less downtime.